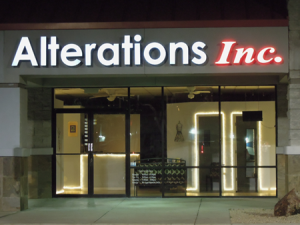 Since 1986, Alterations Inc has served the tailoring, alterations and dressmaking needs of hundreds of Arizonans just like you. 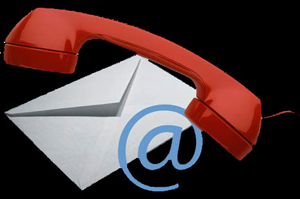 We operate as a fully staffed team of experts with a focus on personal service. This focus on quality and personal service has been bringing men, women and entire families back, for generations.